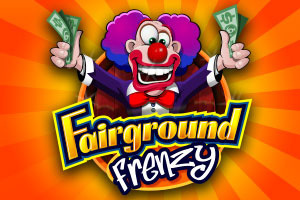 Fairground Frenzy´s raffle is full of prizes challenged to be won play this 5-line slot and you will surely not regret all the winnings. Substitutes all symbols except bonus ones. Get 3 in any position and play to crush the Mole. 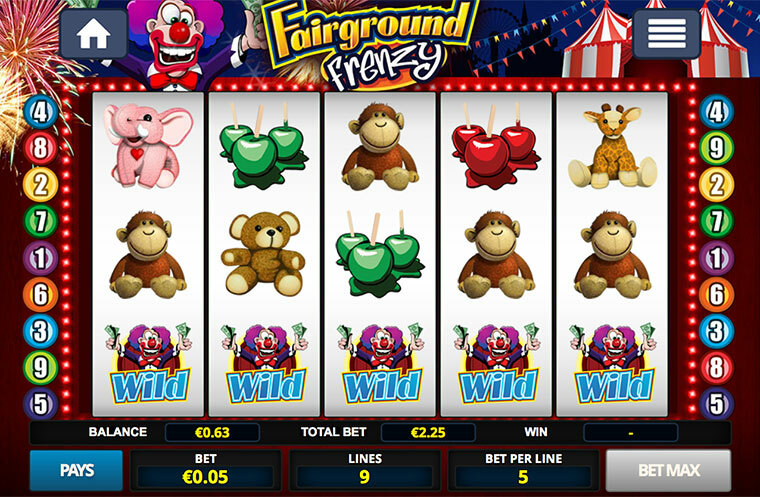 Get 3 in any position and play the Balloon Bonus.